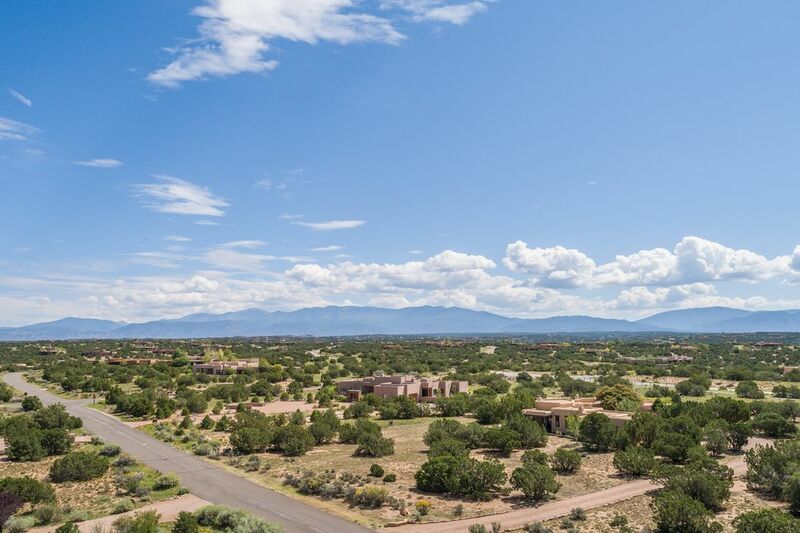 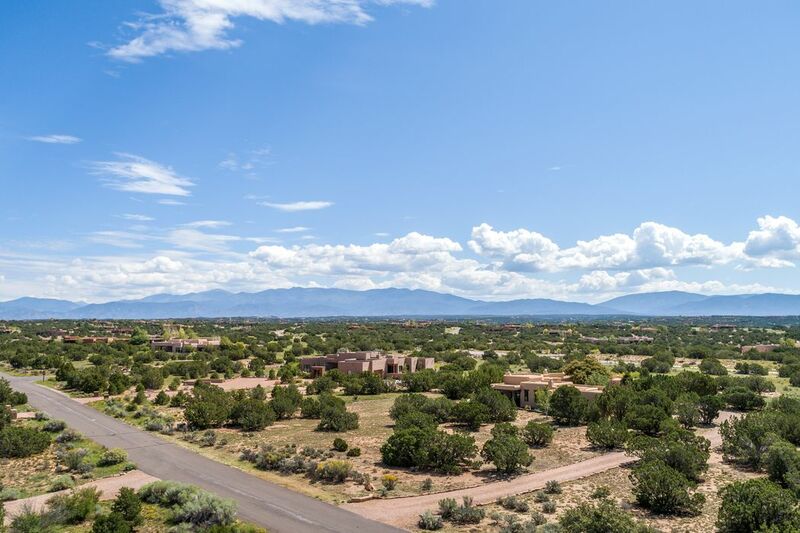 13 W. Golden Eagle Lot 372, Santa Fe, NM 87506 | Sotheby's International Realty, Inc. 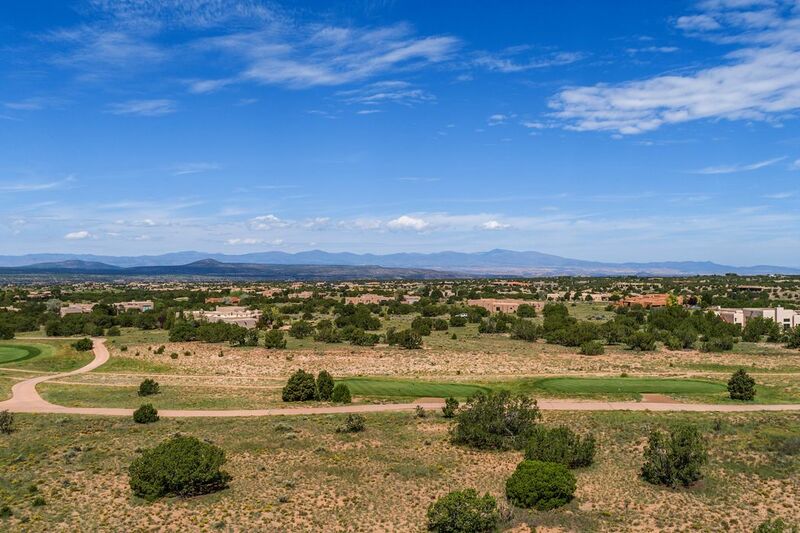 Build your dream on the 6th Fairway of the Las Campanas Sunrise Golf Course! 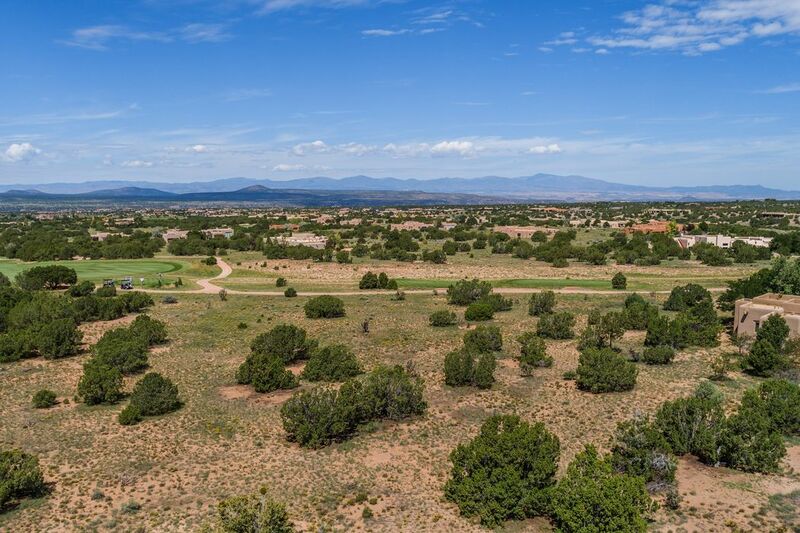 Watch the sun set behind the Jemez Mountains across the emerald fairway and enjoy the security of a gated community, impeccable maintenance, and sensible building guidelines. 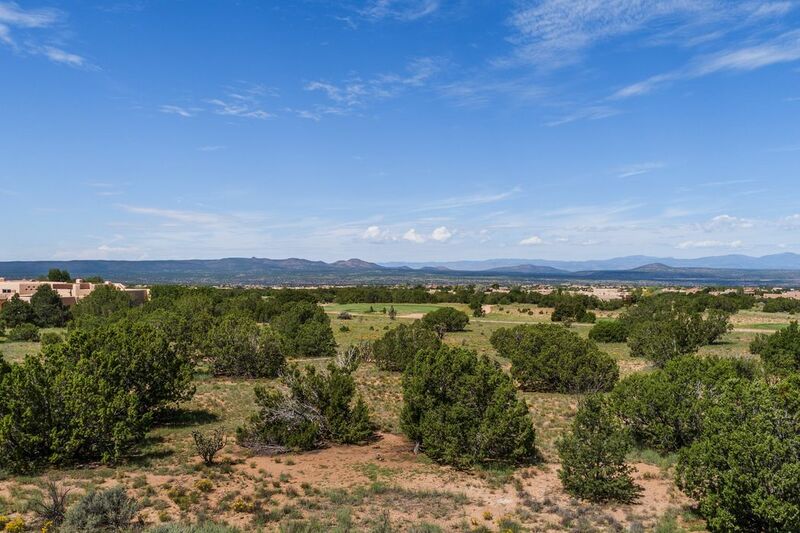 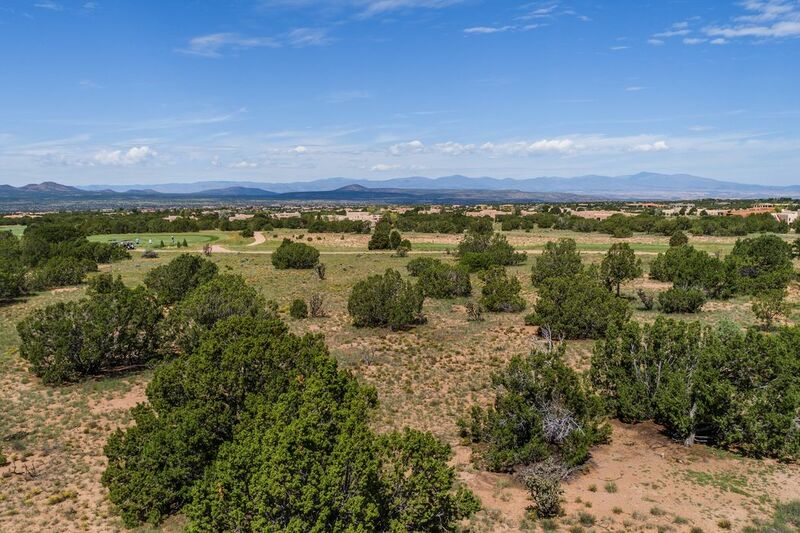 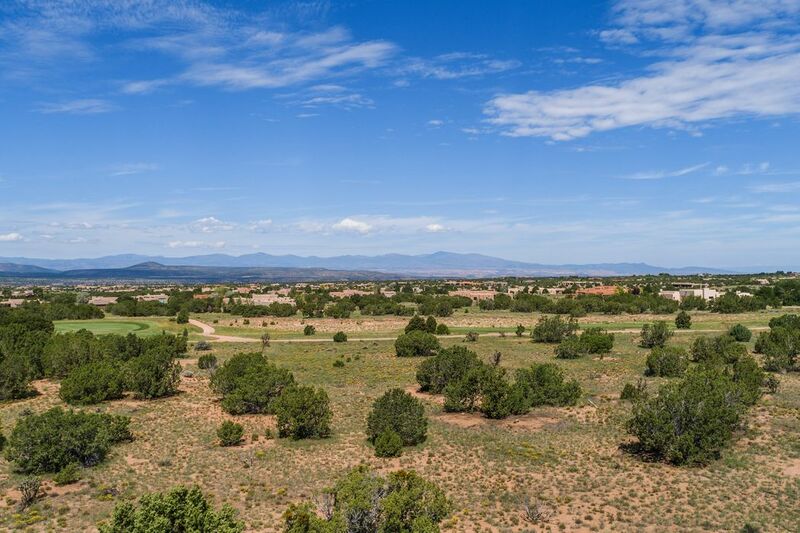 This property offers an easy building site with views of the Jemez Range and spectacular sunsets. 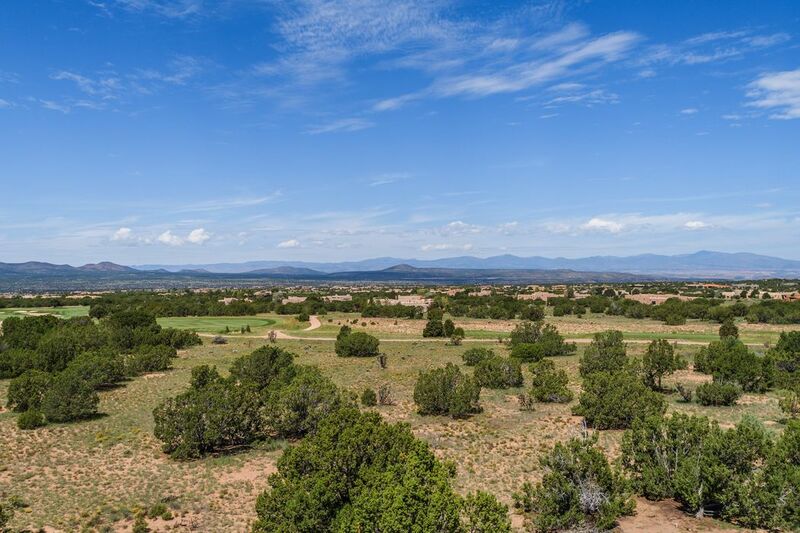 No membership is required, but Equity Golf and Equity Social Memberships are available through The Club at Las Campanas.